EM, PLLC will provide advice on most legal matters involving the client’s business. This includes structuring the business entity, drafting contracts, lease agreements, deeds, and facilitating the purchase or sale of the business. The firm also handles issues relating to the internal operations of a variety of business organizations, including corporations, limited partnerships, general partnerships, limited liability companies and limited liability partnerships. The firm also advises on issues relating to liability and fiduciary duties, indemnification and insurance, equity holders’ rights, special committees, piercing the corporate veil, contract issues, internal investigations and conflict resolution between equity holders. 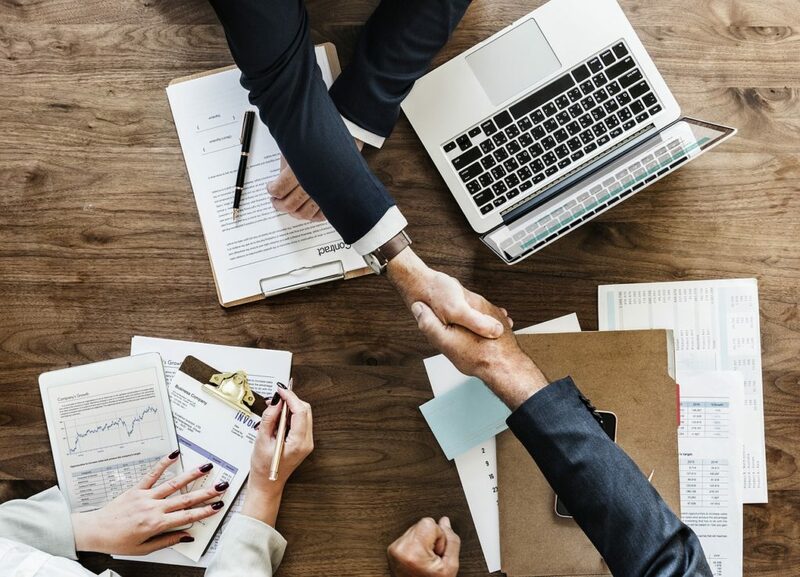 In connection with these matters, the firm prepares the necessary contracts, including voting rights, employment, non-competition, technology transfer, confidentiality, leases, purchase and sale agreements, buy-sell agreements and equity acquisition.